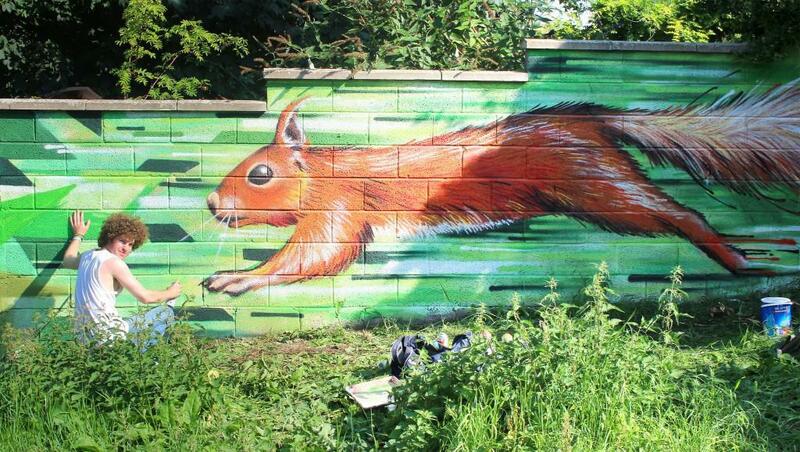 Ollie Gillard, also known as Gage, is a self-employed street artist and graphic designer based in Bristol UK. 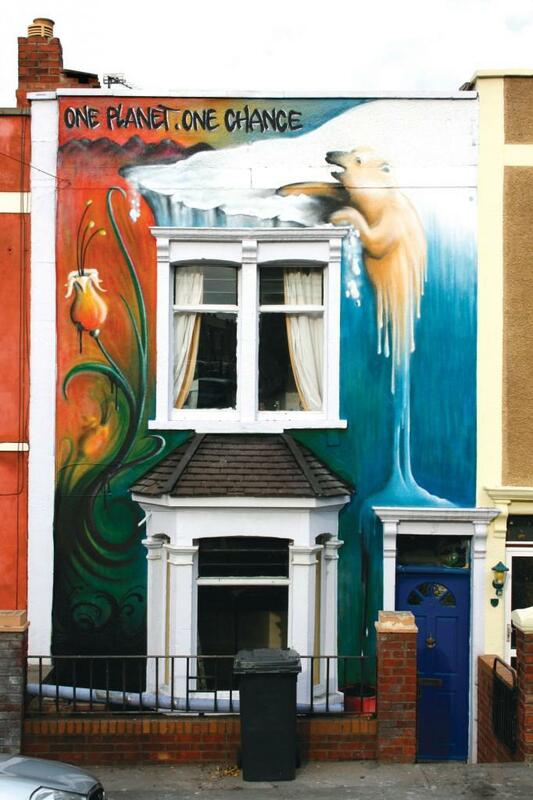 For over 9 years he has been painting beautiful, organic murals on buildings, in homes and on vehicles. 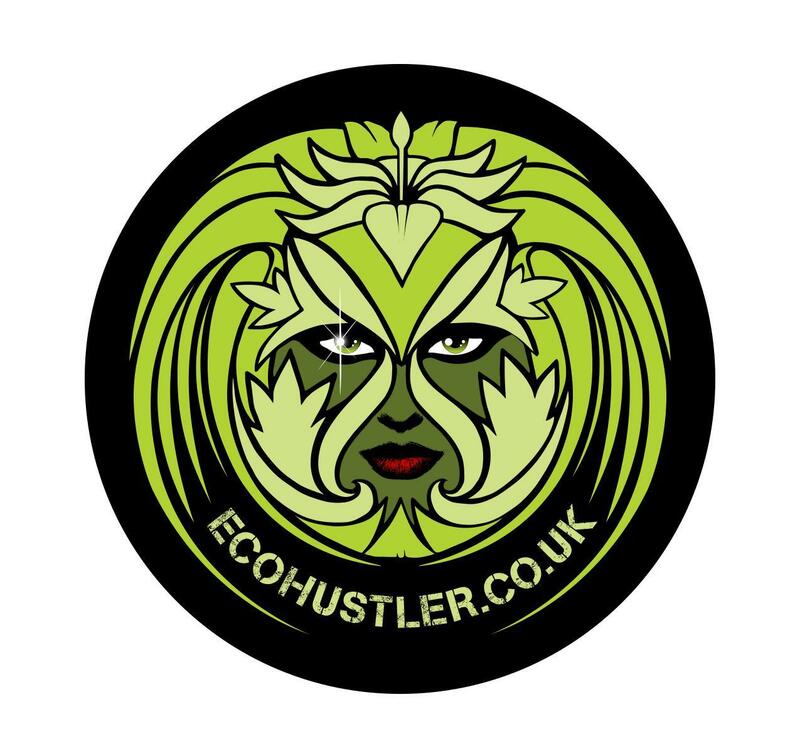 He just designed a new Green (Wo)Man for EcoHustler. Although he was born in Bristol his parents moved to the South of France in 1990 when Gage was only three. He grew up in the countryside near Toulouse. He has always been surrounded by art and was encouraged to draw from a young age; members of his family work as fine art painters, specialised decorators, architects and photographers. Inspired by a healthy dose of art books, hip hop, skateboard graphics and the Toulouse Graffiti scene, it wasn’t long before Gage and his friends were experimenting with aerosol cans. 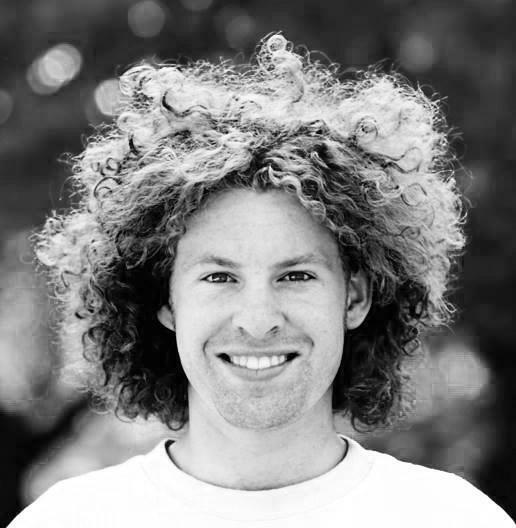 By the age of 19, after some time perfecting his spray can control, he was determined to follow his artistic vocation; he returned to his home town Bristol in 2006 to study Graphic Design. The creative and stimulating city was a prime spot for Gage to develop his artwork and paint alongside other artists. His murals have evolved, large commissions have enabled him to experiment with different mediums such as stencil art, figurative painting and calligraphy. His love for photography is also a big influence, the hazy, dreamlike backgrounds which are often noticeable in his murals contrast with sharp, foreground elements creating a sense of depth. It’s a technique Gage loves to focus on, using perspective and optical illusions to create space in a room or incorporating the physical environment to emphasise the art. It adds to the surrealism. 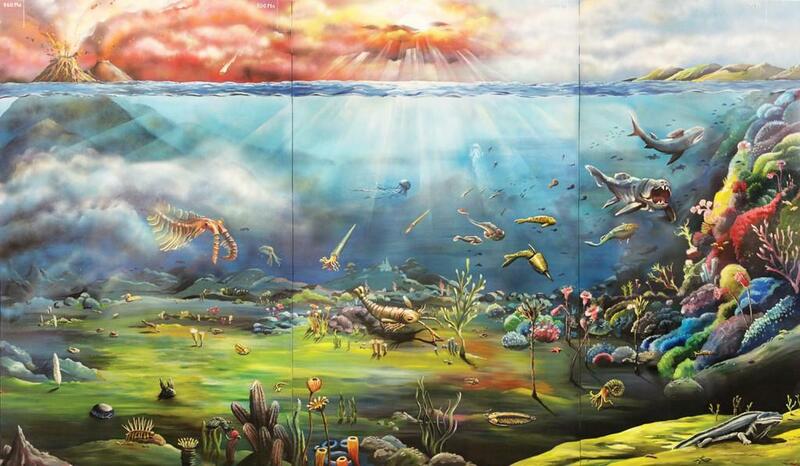 What Gage likes the most about painting murals is the ability to bring nature back into the urban landscape, breathing life into soulless offices or splashing a colourful landscape onto grey, run-down buildings. With some paint and a little imagination ideas can be brought to life, portraying the world in a way we would like to see it. 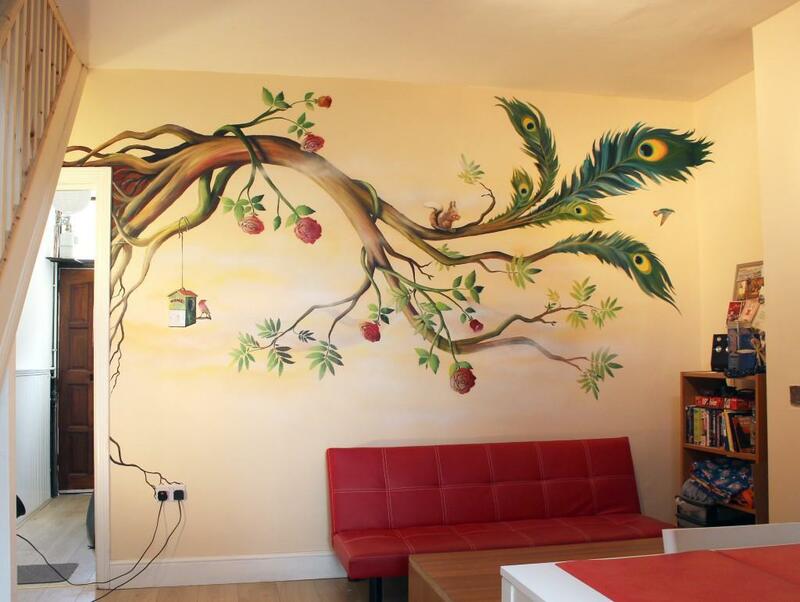 Gage continues to paint his unique murals both in the UK and in France and hopes to find commissions further afield. Expand Bristol Airport?? Get a life!